The influence of the Battle Royale genre is impossible to ignore. While PUBG wasn’t the first game to feature the format, it was the first to bring it to the masses on a wide scale. With addicting combat and the desire to climb to that top spot, it kept people coming back for more time and time again. Since PUBG’s release, there have been a number of similar games that offer their own variation on the theme. We’ve compiled a list of the best Battle Royale games from around the web to help you decide on which title is right for you. PUBG was one of the first games in the genre to receive a ton of attention, and it remains one of the best Battle Royale games to this day. 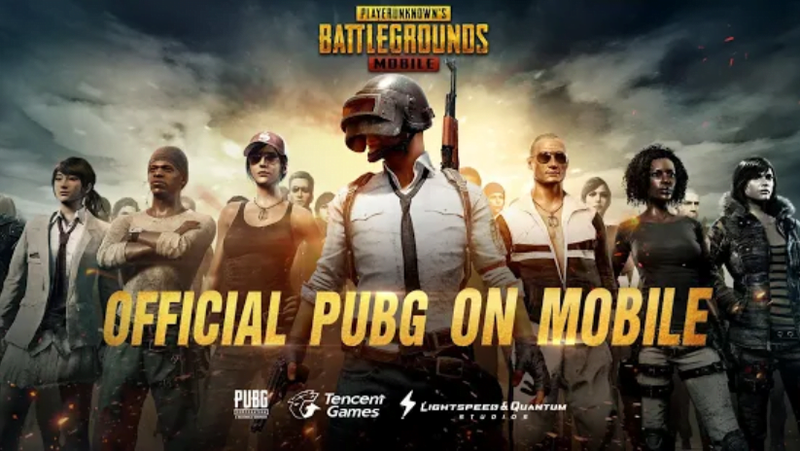 While competitors like Fortnite have provided some stiff competition, PUBG continues to boast millions of players – with that number only set to increase with the release of PUBG for mobile. It’s the originator of the biggest trend to hit gaming since Minecraft, and continues to improve on the formula that keeps people coming back for more. PlayerUnknown was previously known for his battle royale mode for DayZ, but has improved upon the genre and is now providing one of the best options for action in the modern gaming scene. 100 players jump out of a plane over a vast, deserted island – and only one person reigns supreme. In a number of buildings, ruins, and sheds, people find guns and crafting materials and use them to their advantage for offense and in order to triumph over their enemies. It has a slow pace and a serious aesthetic, and the environment is gigantic – often requiring trucks or other vehicles to cover any appreciable distance. When compared to games that are non-stop action, PUBG is definitely more methodical. This combination of strategic thinking, crafting, and the tense feeling you get while trying to survive and climb to the top makes PUBG one of the best Battle Royale games around in 2018. If there’s another Battle Royale game that can stand toe to toe with the success of PUBG, it’s Fortnite. While it’s significantly newer than PUBG, it’s already boasting a comparable player base – and while the mobile version is just on iOS and is invite only at this point in time, it’s already getting rave reviews and is certain to become one of the top titles once it receives a full release. While PUBG takes a serious tone and games are long and tense, Fortnite is a little cheerier – with a more cartoonish design and bright colors and graphics. The building mechanic also detracts a little bit from the realism, allowing people to build ramps far up into the sky. These mechanics, however, are also what make the game so special. While PUBG has a deeper crafting and weapon system and a larger map to explore, Fortnite excels in that it offers a unique building system that allows you to build walls and ramps for defense and to outsmart your enemies. Just like PUBG, 100 players parachute onto an island and fight for the top spot. The games have a significantly different feel despite their similarities however, and Fortnite is equally deserving of a top spot on the best Battle Royale games list. While PUBG and Fortnite are the biggest names when it comes to the best Battle Royale games, H1Z1 is also an excellent title – albeit with fewer players. Much like Fortnite, the game originally started as a sort of zombie survival game, but quickly transitioned into a Battle Royale genre that has since become a much bigger draw than the original vision. H1Z1 is named after a fictional zombie virus, but the Battle Royale version has no zombies to speak of. It shares some similarities to both Fortnite and PUBG as well as adding some new perks and tweaks as well. The crafting system allows you to deconstruct items from around the battleground, and lets you craft them into weapons and armor when needed. 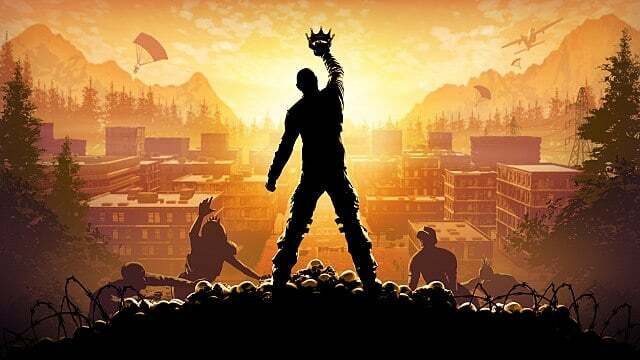 Perhaps what is most notable about H1Z1, however, is the new game mode Auto Royale. It’s a similar format to the rest of these best Battle Royale games, but it requires your team to remain in a vehicle the entire time – a unique mechanic that offers something fresh to a genre that was starting to look much the same. While it’s not as popular as Fortnite and PUBG, it’s a clear contender for one of the best Battle Royale games around. It may seem strange to see Paladins on the list of the best Battle Royale games – considering that it’s mostly known as a shooter game that is more similar to Overwatch than it is to PUBG – but it’s shaping up to be a serious contender in the Battle Royale scene. While it hasn’t released yet, initial impressions of the mode are extremely positive, and considering the basis it has to build on, it’s clear that it will be a massive success. Paladins is already an incredibly successful game across multiple systems, and the addition of a Battle Royale mode that utilizes the unique characters and abilities of their impressive roster may stand to offer a unique twist the breathes life into the genre (not that the genre is dying). 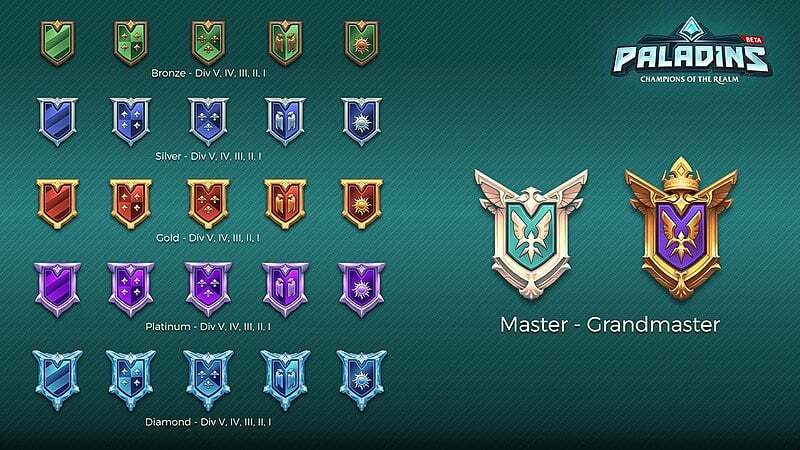 While the majority of games focus on putting everyone on an equal playing ground, the addition of classes and characters with different abilities should make Paladins a standout title. Whether or not its balanced enough to compete with the carefully tuned setups of the other best Battle Royale games remains to be seen. These four games represent just a fraction of the Battle Royale games coming onto the market, but they also represent the best of the best. If you’re looking for the best experience possible, consider looking into PUBG, Fortnite, H1Z1, and once it releases, Paladins.